One of Australia’s most successful entrepreneurs, Taryn Williams, believes multitasking is out, ‘no’ templates are in and ‘eating the frog’ will save you a lot of time and money. Customer feedback and a focus on winning repeat buyers are key ways to grow the size of a small business, according to entrepreneur Taryn Williams. The award-winning founder of WINK Models and TheRight.Fit highlighted the importance of knowing your customers in order to boost sales in the new podcast series, Mentor Next Door, from Xero and News Corp Australia. Ms Williams also suggested forming partnerships with complementary brands during the podcast, where she coached Brooke Rudzis of luxury bath towel company Sunday Minx. Taryn Williams, Founder & CEO of theright.fit and WINK Models: “Having spent sixteen years working across different areas of the creative talent and media industries, I have witnessed or been part of inefficient processes including late or non-payments for talent and manual processes, which slow things down and increase costs. I started my companies, Wink Models and theright.fit, as ways to disrupt my own industry and create better outcomes. 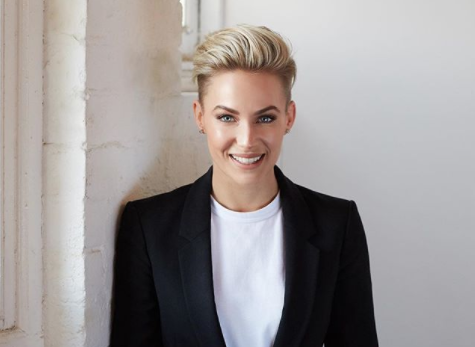 Taryn Williams is the poster girl for the hashtag #GIRLBOSS – she has taken over the world of social influencer marketing, by launching an online platform, TheRight.Fit that connects influencers, models, bloggers to leading brands, photographers & other casting professionals, to connect for on-going work opportunities. Okay, while it’s still early days, 2018’s still looking near-identical to 2017. Trump‘s still holding office, Danielle Bregoli‘s still having a red-hot crack at becoming a rapper (she’s the Cash Me Ousside gal, FYI) and we’re still navigating life in what ~thought leaders~ have deemed The Golden Age of the Influencer. And just like all Golden Ages, there are several figureheads responsible for their growth. Wondering who’s leading the charge on our home turf? We’ve gotta say that Taryn Williams is definitely one of them. 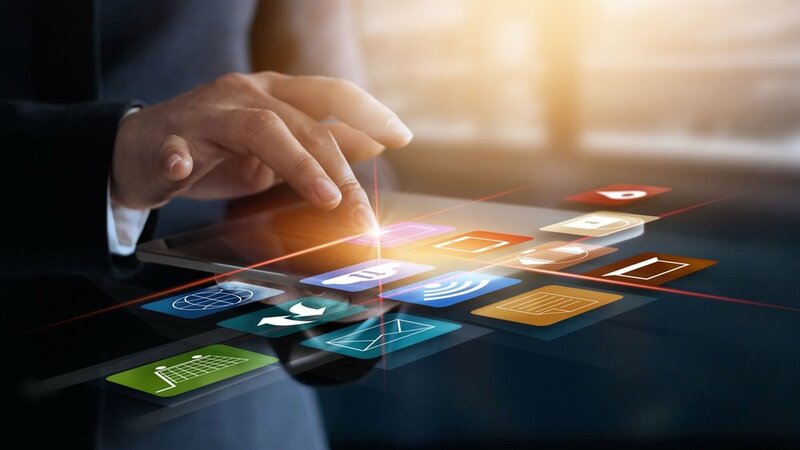 Whether you have started a technology business, or have a startup that uses technology (which would be many startups), there are three common stumbling blocks to avoid. Being an entrepreneur and running your own business can of course deliver some amazing upsides, but it does come with its own set of challenges. One of those challenges is burnout, especially in the transition from startup phase to established small business. You probably don't start out modelling intending to become an IT entrepreneur; it's not exactly the standard career path. But that's what Taryn Williams, founder and chief executive of WINK Models and her tech platform theright.fit has pulled off. theright.fit, an online platform that directly connects brands with a variety of fully screened, professional creative talent and influencers, is hoping to put an end to late and non-payments by guaranteeing payment within 48 hours for all talent who book jobs through the platform. I’ll be honest, I don’t put a lot of thought into how my apps are organised! I keep my most used apps on the front screen, and rarely scroll past that! I find that when I am flying is a great time to clean up my apps, any that I don’t use get deleted and I also delete a few photos at the same time too. Taking a leaf out of direct mail's playbook, hyperlocal influencer marketing could be the answer to your brand's personalisation problems, writes Taryn Williams. 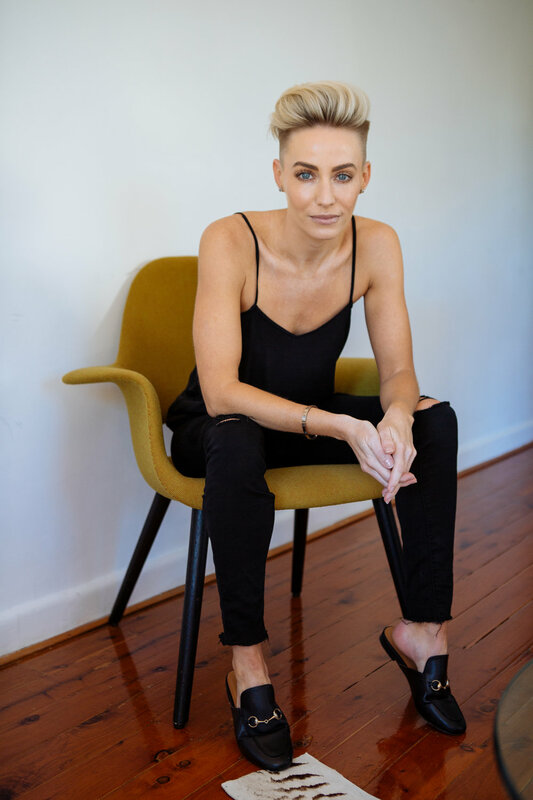 Taryn Williams' career trajectory goes something like this: modelling, to founding a modelling agency, to then launching tech business theright.fit a platform connecting businesses and brands with influencers and creatives. Roughly 100 senior women in media and marketing attended an inspiring discussion about ‘re-imagining your career’ at The Ivy Penthouse in Sydney’s CBD on Tuesday night. Taryn Williams says the secret is defining your values. Last week WINK Models founder Taryn Williams summed this up by explaining she’s learned to be honest with candidates not just about the job, but what she sees as the reality of the job in the future.